Group work raises the long asked question on how to reward performance of individual students when you only have a single submission to grade? 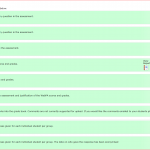 WebPA allows individual grades to be awarded to each group member based on their evaluations of each others contribution to the work against a set of criteria determined by assessment author. 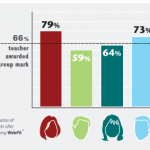 WebPA produces a weighting for each student that is above or below 1.0 depending on whether they have been rated poorly or well by their peers. 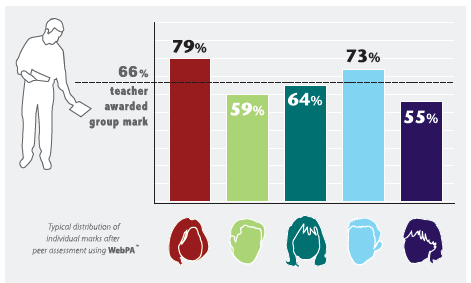 Each student’s mark is therefore the overall group mark that is attenuated by the WebPA weighting. Students are able to quickly determine if they did well on the peer assessment by comparing the values, ie. 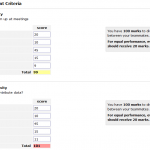 if the peer assessment score is higher than the group score their peers rated them highly. Some tutors prefer to maintain two grade items in Moodle, one for the overall group work and another for the peer assessment. First you need to create your student groups and then create a grouping to which you add the student groups. This grouping will be synchronised in WebPA. 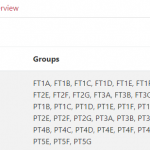 Note the overview tab which will show you who is in each group and also which students have not been allocated a group. Now add the WebPA activity to your Moodle course and enter a name. WebPA will attempt to open in a new browser tab but if it doesn’t then disable any pop-up blocker for Moodle. Once in WebPA you need to sync data which transfers the students from Moodle and creates the group collection. Next you create a peer assessment form and the example below is used in Brand Management by Dr Nathalia Tjandra from the Business School. 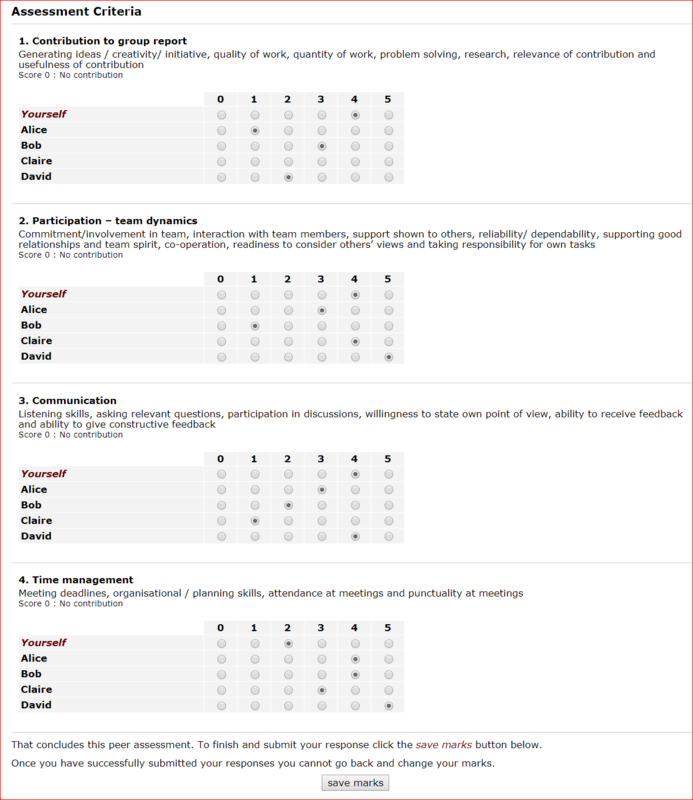 It uses four general categories for students to rate each other using a Likert scale. 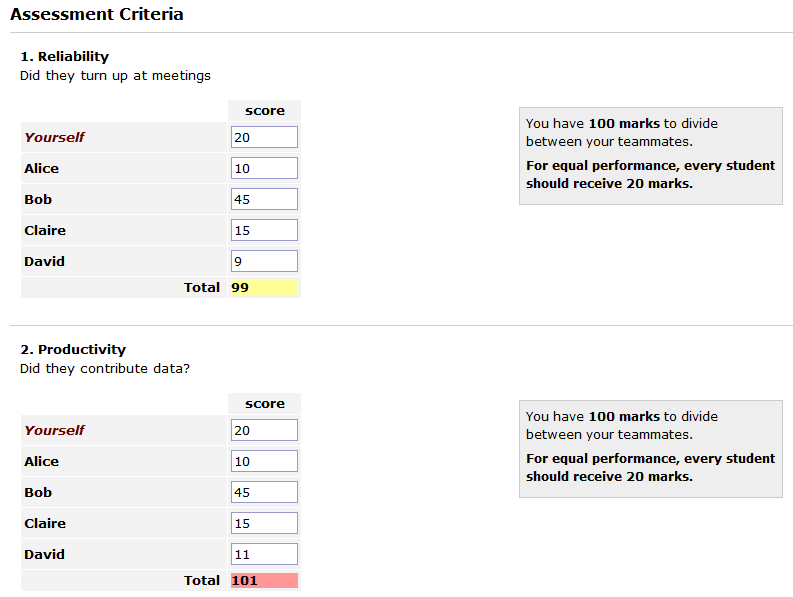 Alternatively, students can be asked to ‘split’ 100 marks between the group members (it will highlight if the split scores above or below 100). 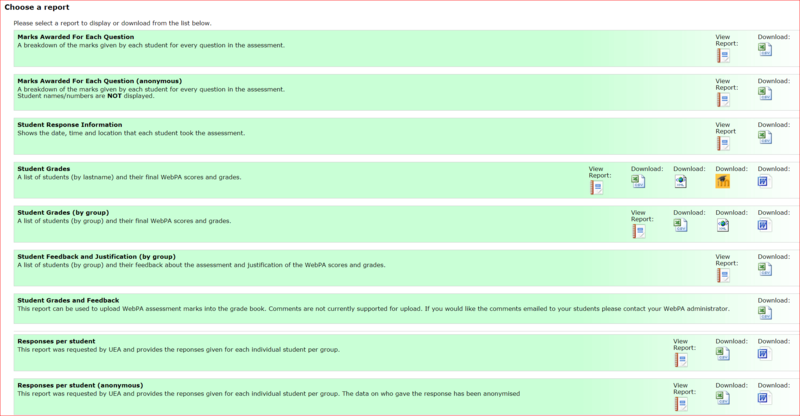 Once the students have undertaken the peer assessment, set the Group Score/Mark which generates a mark sheet where you can set the Peer Assessment weighting and any penalty for non-completion and access to a broad range of reports becomes available. Further details are available in this guide to grading in WebPA. You can help your students understand how WebPA works for them using this Student Guide to Web Peer Assessment. 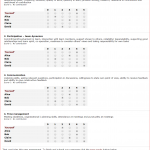 There is further information on how WebPA calculates grades, and example uses in Academic Spolight articles, from the Category menu or the tag cloud to the right of the page.